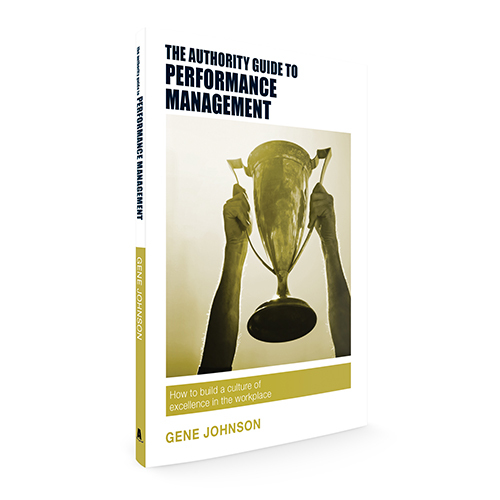 Engagement helps business to be more resilient and succeed through periods of change. 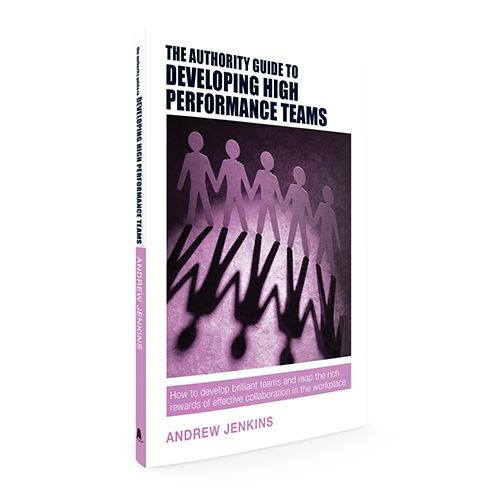 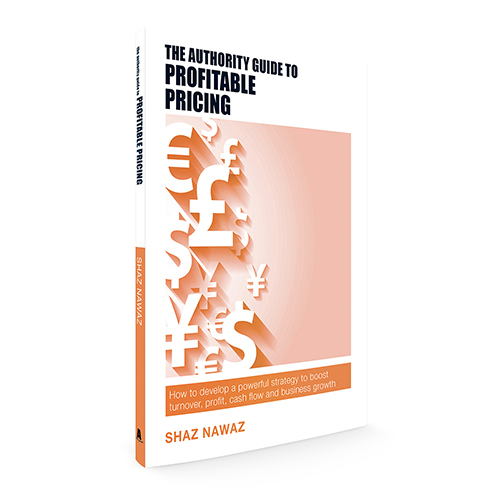 This Authority Guide addresses how businesses can increase their performance, productivity and customer/staff satisfaction through the focus of engagement resulting in a thriving business. 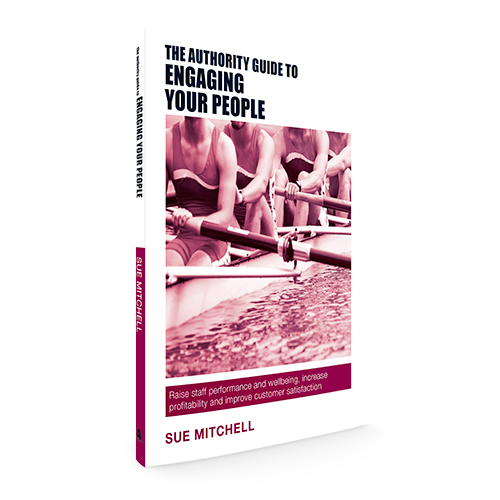 Sue has worked for over seven years in coaching and leadership development who has run countless workshops, seminars and one-to-one coaching sessions for many businesses and business individuals.